Labor Law - Management, Employment Law - Management (Business), Employment Law - Management (Employment & Labor), Management, Title VII Litigation, Defense... See More. Philip M. Berkowitz is the U. S. practice co-chair of Littler's International Employment Law Practice Group. He advises multinational and domestic companies in... Read More. Mr. Boyarsky, a former in-house attorney who handled employment and labor matters throughout the Americas for his company, applies practical strategies to advise clients in a variety of workplace subjects, particularly focused on restrictive covenant, wage and hour,... Read More. 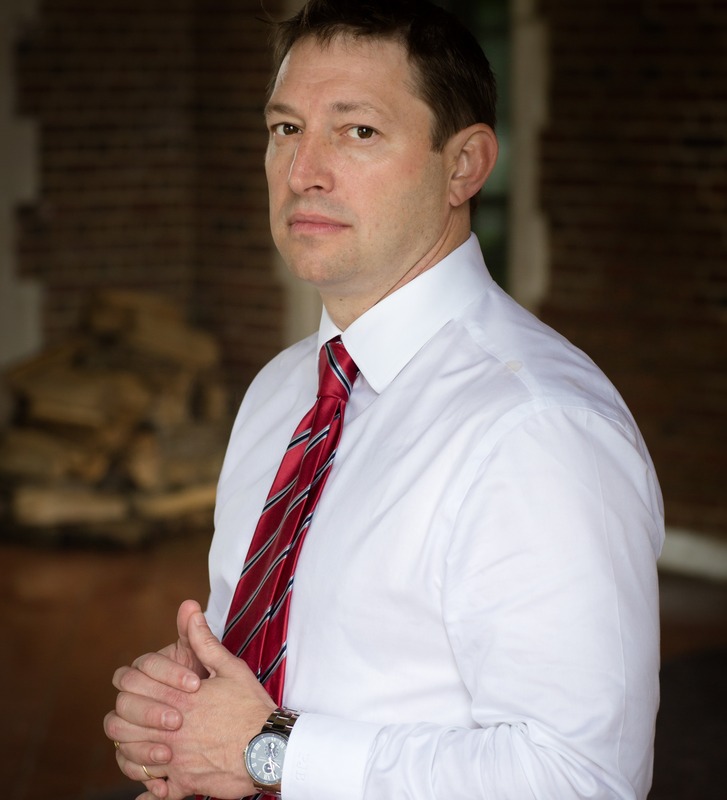 Patrick Boyd founded The Boyd Law Group, PLLC and is a experienced labor and employment law attorney frequently featured in the press including on Fox News and... Read More. Frederick D. Braid represents management in the practice of labor and employment law, and leads Holland & Knight’s New York practice group. He has... Read More. 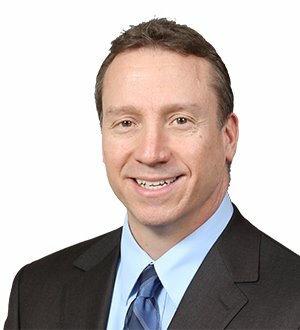 Phil Davidoff represents management in employment law matters, including claims involving discrimination, sexual harassment, wage & hour laws, family and... Read More. 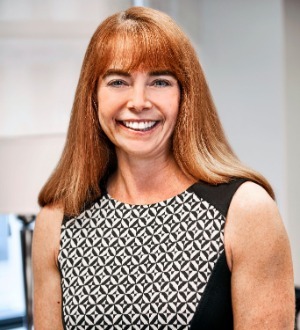 Mary Ellen Donnelly devotes her practice to the representation of management exclusively in all aspects of labor relations, employment law, and related... Read More. John P. Furfaro is the chair of Skadden’s Labor and Employment Law Group. He assists clients in a variety of employment matters and advises on employment... Read More. Sports Law, Litigation - Labor and Employment, Labor Law - Management, Employment Law - Management (Business), Employment Law - Management (Employment & Labor), State and Federal, Management, Owners, Title VII Litigation, Contract, Wrongful Discharge... See More. 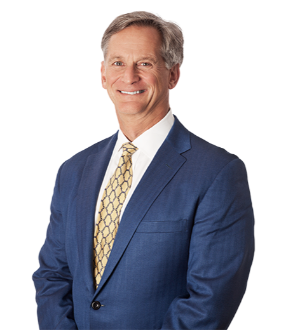 Co-Chair of the Labor & Employment Practice Group, Gregg Gilman’s practice is devoted to labor and personnel issues, including wage and hour issues,... Read More. Jerrold F. Goldberg has been practicing in virtually all aspects of labor and employment law since 1979, including the traditional labor/union-management area,... Read More.